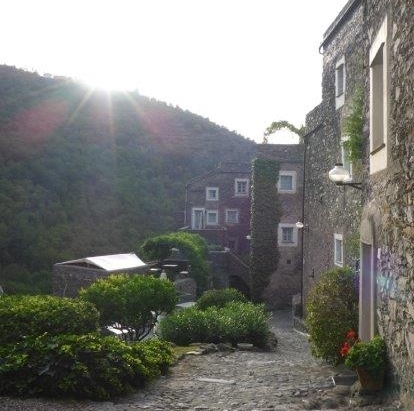 Near the B&B Arvé, the Ligurian territory and its riches will not disappoint your expectations. We can help you discover some of them. Perched on the hills or overlooking the sea, the picturesque villages, towns and historical centers of Liguria offer a unique experience in every season. If you are looking for a chill in the summer months and the caves will fascinate you, not even 1 hour from the B&B Arvé you will find unforgettable environments. Just remember that the internal temperature is 16 ° constant throughout the year, so we recommend clothing and footwear suitable for the environment. Leisure and entertainment for both adults and children are not lacking, just need to do and you can not get bored.